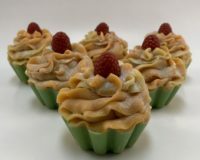 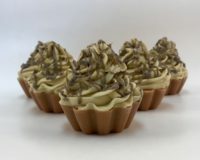 Our entire cupcake soap collection is vegan. 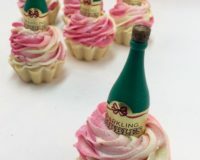 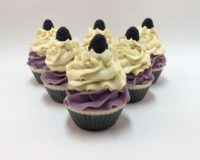 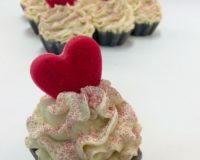 Check out our Signature Cupcake Soaps: Black Raspberry Vanilla, Love Me, and Strawberry Champagne. 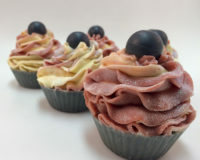 Collection of our soap cupcakes with great additives such as Kaolin Clay, Charcoal, whole grain oats, and more.